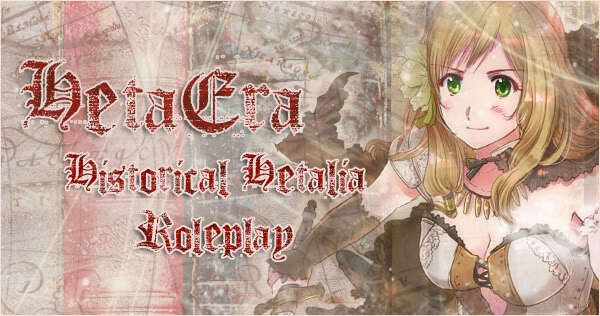 A place for historically themed Hetalia roleplay. Because we're in it for the history. Welcome to HetaEra! ~ If this is your first time here, please take a look at the "Welcome!"-section. 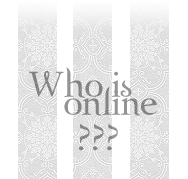 If you are already a member, any important information will be found in the "Information"-section! First time here? Interested in joining? This is the section for you. Roleplay requests go here. Can be also used to further discuss your RP and share sources. Ego that took over the world and failed. A bunch of dirt poor farmers that got lucky. Remember who your Mommy was. Who said anything about learning from our mistakes? Where sexually discriminating against cucumbers was encouraged until 2009. Soon to own the whole world, literally. C-c-c-combobreaking professionals at making the rest of the world facepalm. Thank you, Europe, for all your problems. Crack RP not including AU roleplays. Characters should still be nations.